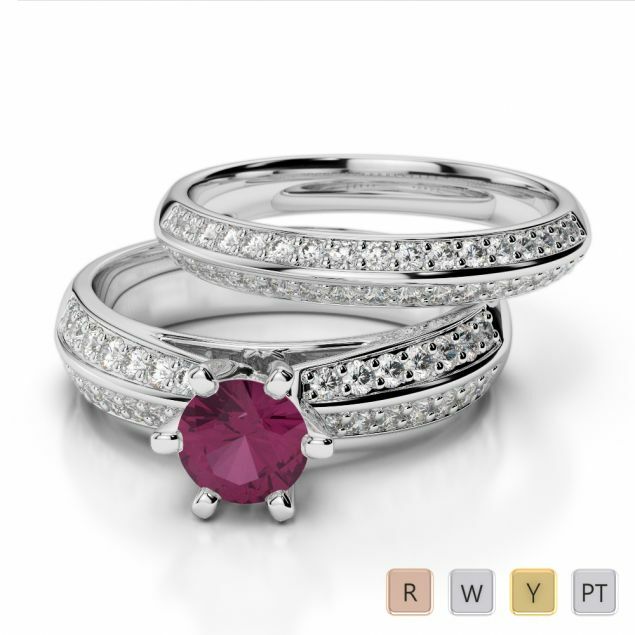 Found in the MogokValley in Upper Myanmar(Burma), and together with the Diamond, Sapphire and Emerald, the Ruby is considered one of the four precious gemstones. 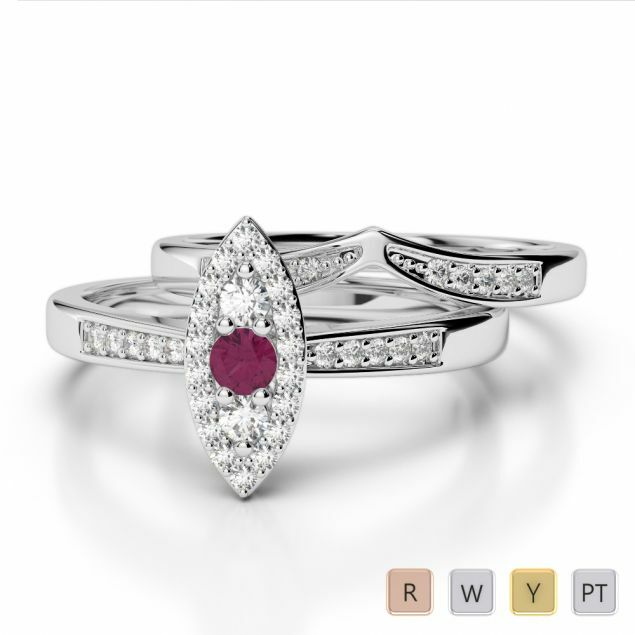 Filled with love and passion this rare power beauty of a gem is a symbol of friendship, vitality and royalty. 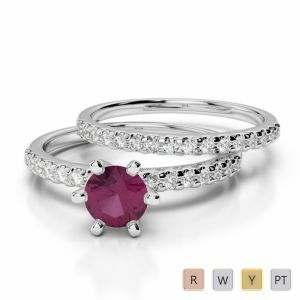 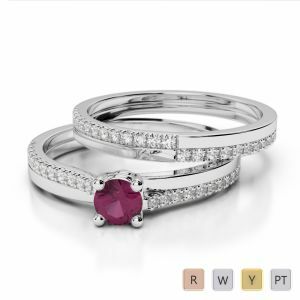 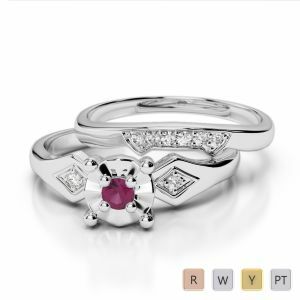 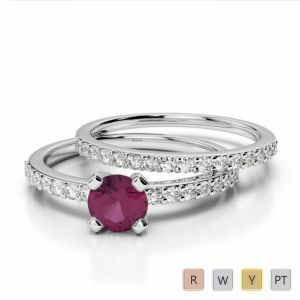 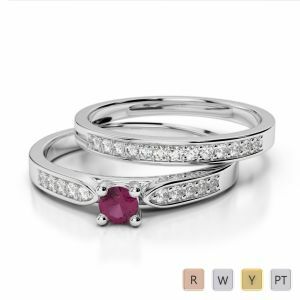 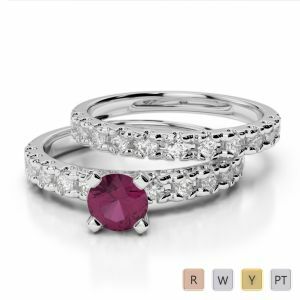 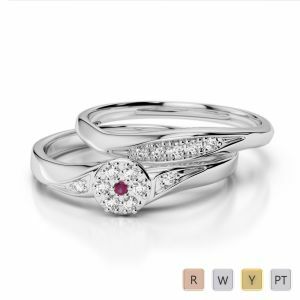 Offering our customers widest range of beautiful ruby set rings to choose from. 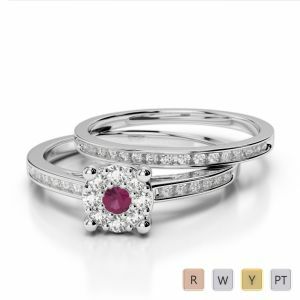 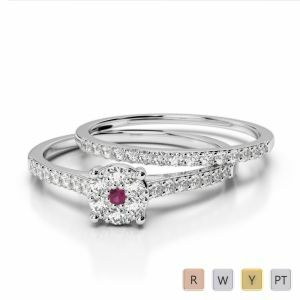 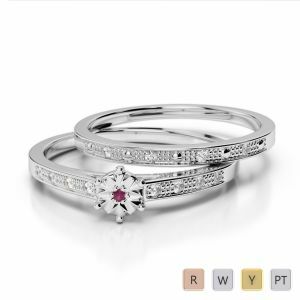 Available are conflict free diamonds studded ruby gemstone rings. 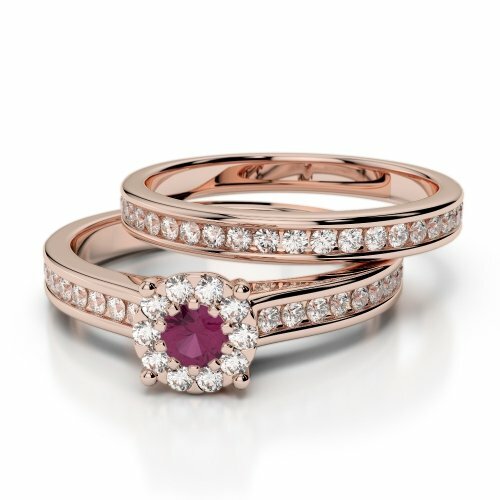 We offer Independent Certificate with any jewellery you buy from us. 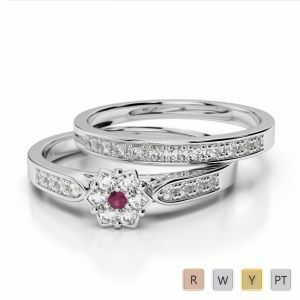 Also we offer Diamonds graded by GIA.